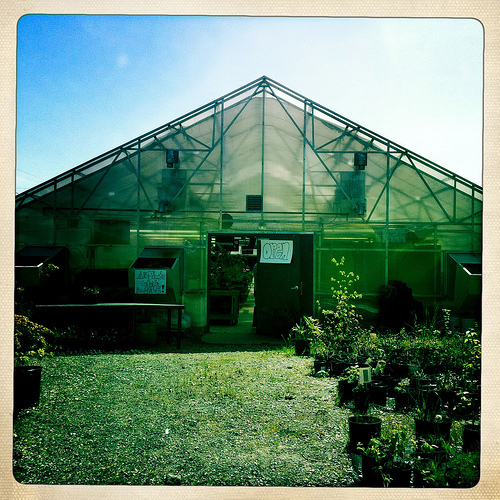 On Sunday we stopped at the plant sale at Tacoma’s Lincoln Center’s Greenhouse at 3600 South G Street. It was the last day of the sale, but there was still a good selection and we came away with some lovely flowers and a couple of herbs. They money raised goes back into the program. 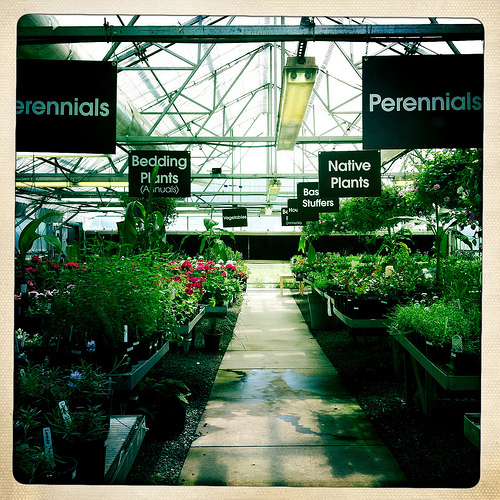 This entry was posted in Farms and Gardens, Schools, Tacoma, WA State - Pierce County and tagged flowers, growing, herbs, high school, Lincoln, Linvoln Center, plants, Tacoma, WA on May 8, 2012 by admin.